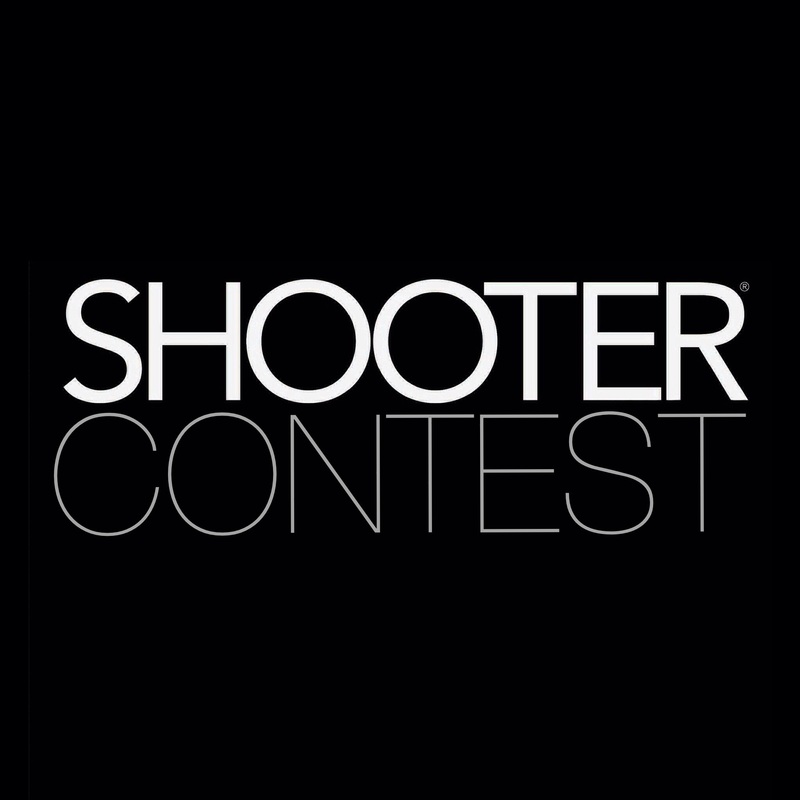 It is with great pleasure that SHOOTER MAGAZINE is announcing the first of many contests that will take place this year 2016! During this contest we will highlight 9 photos that stand for quality and creativity, 2 photos will be selected as runners up and one will be the winner of the contest. 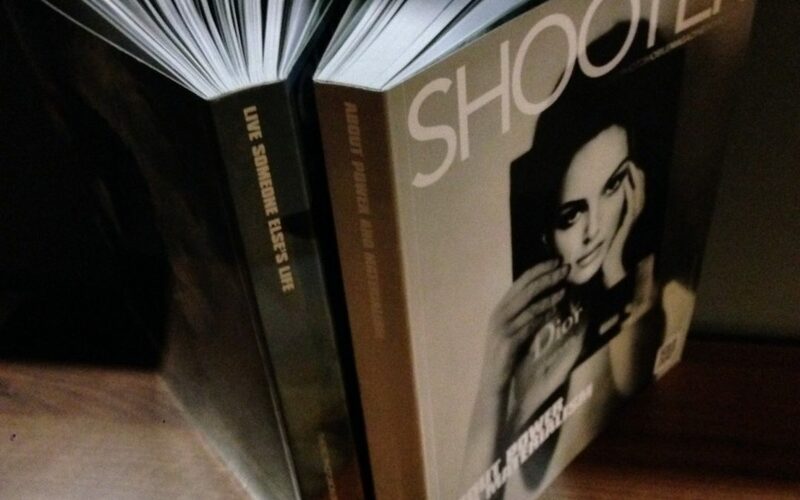 The prize to the winner is to become one of the published artists in the next issue of SHOOTER MAGAZINE! And remember to read carefully the rules! – ONLY New photos allowed. – Unlimited number of photos. Starts: Sunday 3th of January. Ends: Sunday 14th of February at 24:00 CET Time (GMT+1). Winner and Runners Up announcement: Sunday 21th of February.